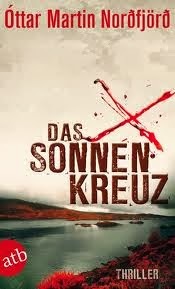 Das Sonnenkreuz will be released next month as an audio book on the German version of Audible. It will be part of their series "Nordic Killing". Sabine Arnold reads.